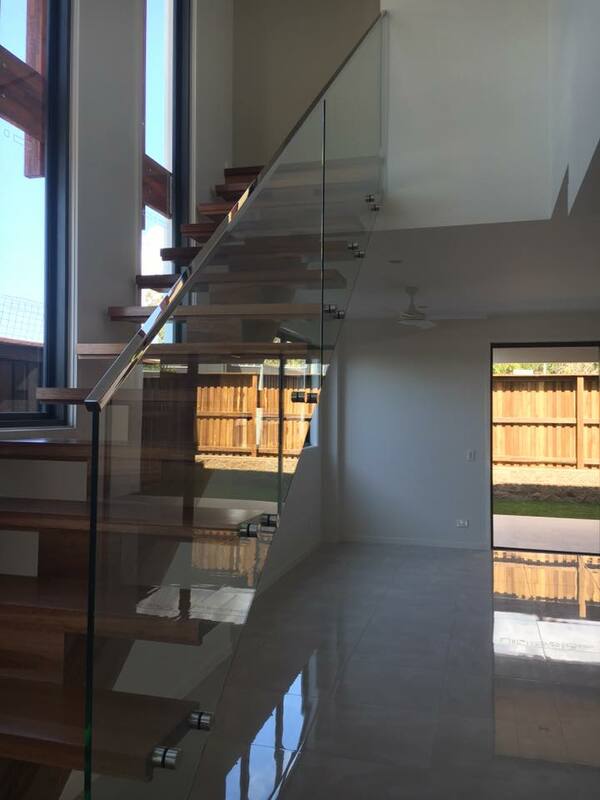 With 25 years’ glazier experience in Australia and the U.K., Coastal Glass & Glazing has a sterling reputation among Sunshine Coast homeowners for unsurpassed guaranteed workmanship, low prices, quick turnaround and friendly service. 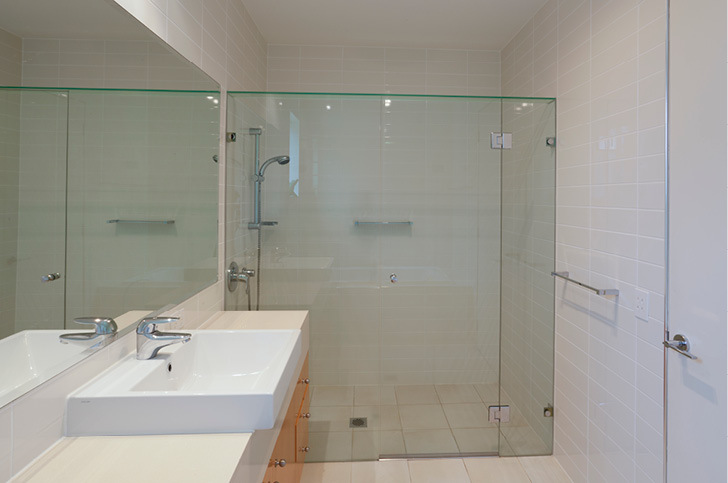 We offer a complete range of services, specialising in glass repairs, replacement and installation. 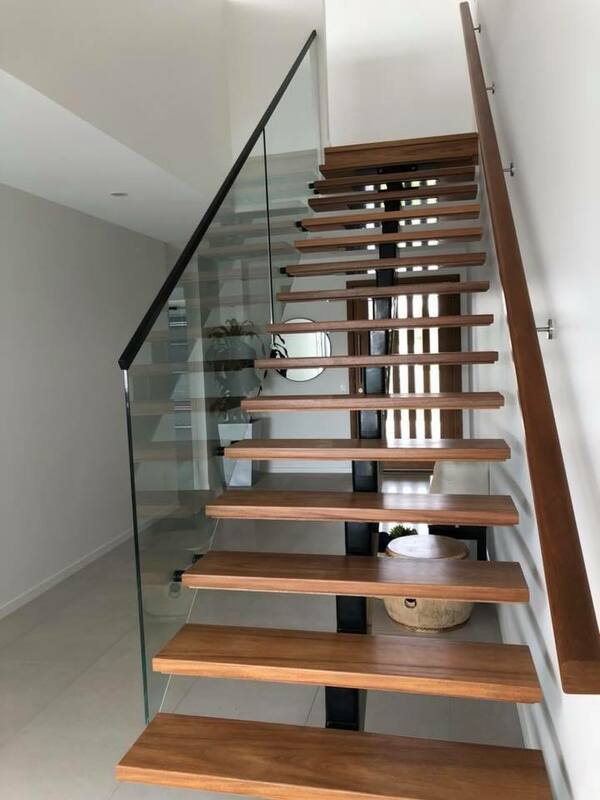 We install any type, size and thickness of glass, for replacement or upgrades, including toughened or laminated safety glass. 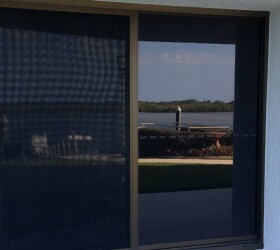 We use only Australian-made glass and install to Australian standards. We’re open Monday through Friday, from 7:30am to 4 pm, with 24/7 emergency after-hours service. 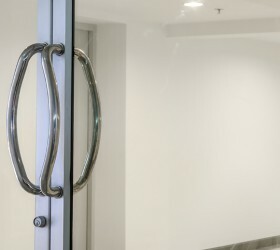 Our comprehensive service includes an inspection of all related hardware such as rollers, latches and the like. Maintenance checks are part of every service we perform, and we provide on-the-spot repairs for any problem found. Location: Where is the needed glass to go? 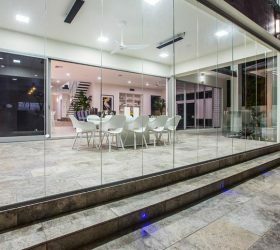 Project type: Is it a door, window, shower or security screen? 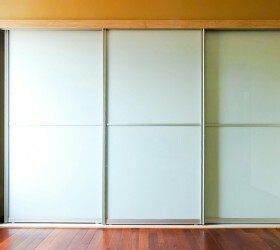 Pool fence or wardrobe door? 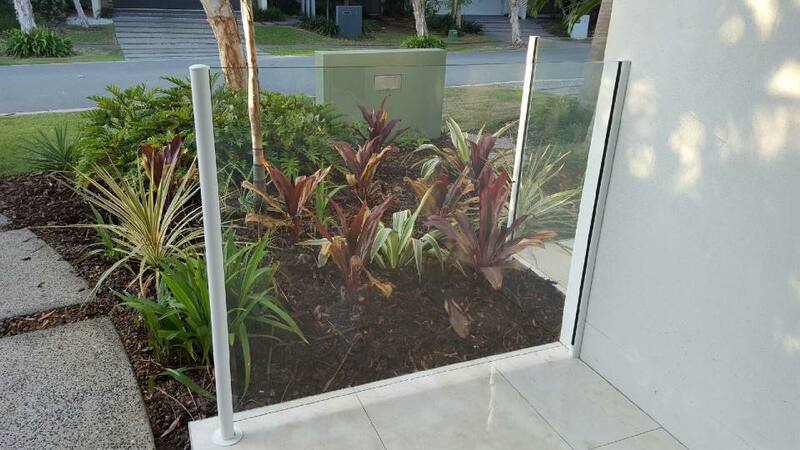 Glass type: Do you require clear, tinted or coloured glass? 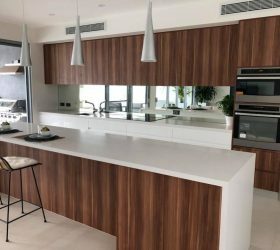 Approximate size: What are the approximate measurements of the area to be glazed? 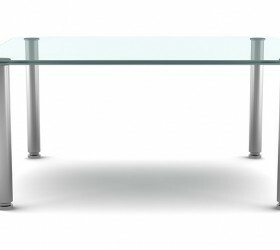 Hardware: Is the window or door fixed or slider? 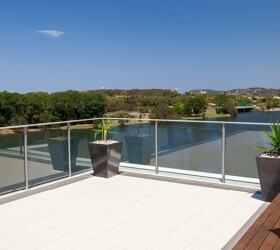 Time frame: When’s a convenient time for an onsite consultation and quote? We offer emergency replacement service 24/7. 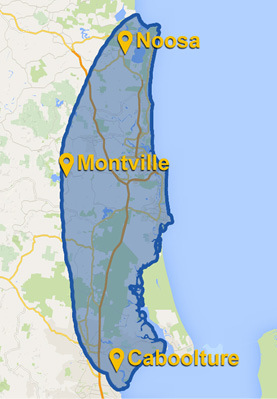 Mobile service for the whole of sunshine coast including Noosa, Montville, and Caboolture.